Holmdel Theatre Company is upgrading! 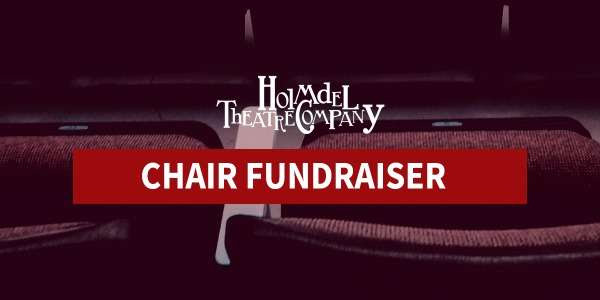 In the upcoming months, HTC will be outfitting our theater with all new chairs, and we need the help of our supporters to make this a reality. All patron donations of a tier amount will be memorialized with a color-coded name plate with your name mounted to the arm of a chair in our theater, where it will remain for years and years to come! Make your mark on our theater! 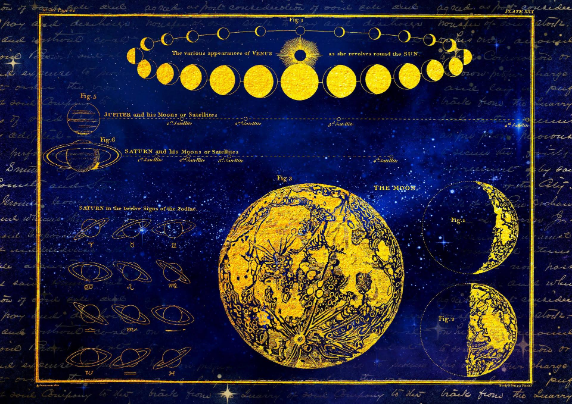 "Life is a Dream tells the story of Segismundo, Prince of Poland, who has been imprisoned in a tower by his father, King Basilio, following a dire prophecy that the prince would bring disaster to the country and death to the King. Basilio briefly frees Segismundo, but when the prince goes on a rampage, the king imprisons him again, persuading him that it was all a dream." Stay tuned for the official "LIFE IS A DREAM" press release and ticket launch, coming very soon!